The Reykjavik International Film Festival turned nine years old last week in Iceland’s capital city, screening 142 films to record attendance. One of the founders of the festival, Marinósdóttir and her team moved forward anyway, utilizing the festival’s unique position as more of a grassroots organization than an instiution. One of the initatives that came with that freedom was a devotion to new filmmakers. That works continues to this day, with the festival’s main competition program focusing on 12 progressive, challenging films from new filmmakers around the world. 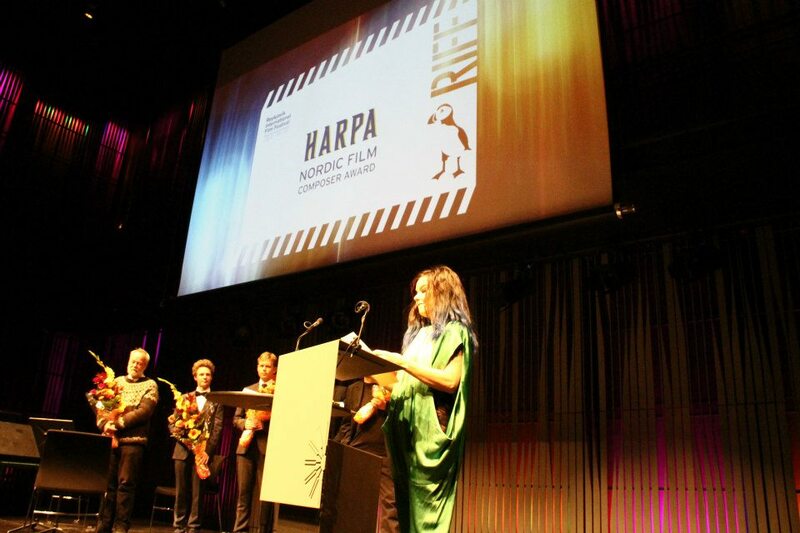 This year’s program included Sean Baker’s “Starlet,” Rufus Norris’s “Broken,” Stephan Schesch’s “Moon Man,” and Benh Zeitlin’s “Beasts of the Southern Wild,” which ended up winning the festival’s top award, the Golden Puffin (at a lively ceremony featuring a surprise appearance by Icelandic icon Bjork). And the innovative programming extended beyond a focus on new filmmakers. 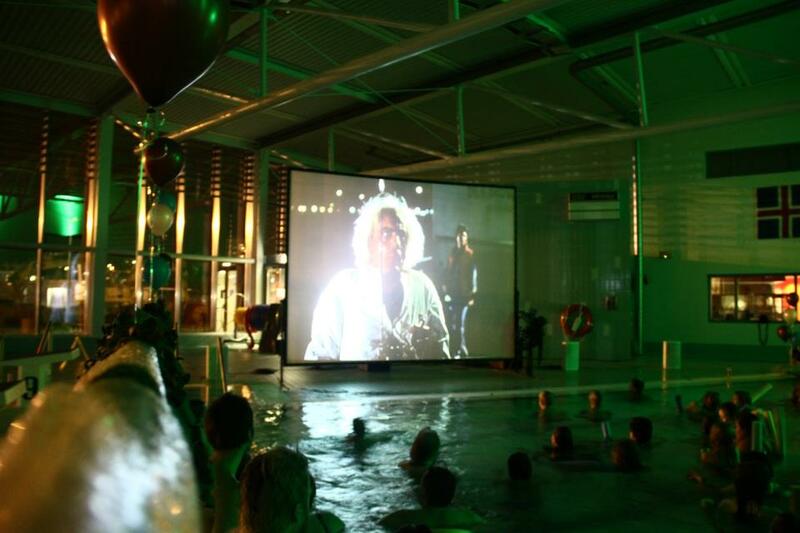 Where else can you watch “Back To The Future” in a giant Icelandic pool? Or Japanese music icon Damo Suzuki’s Network perform live opposite a restored screening of “Metropolis”? 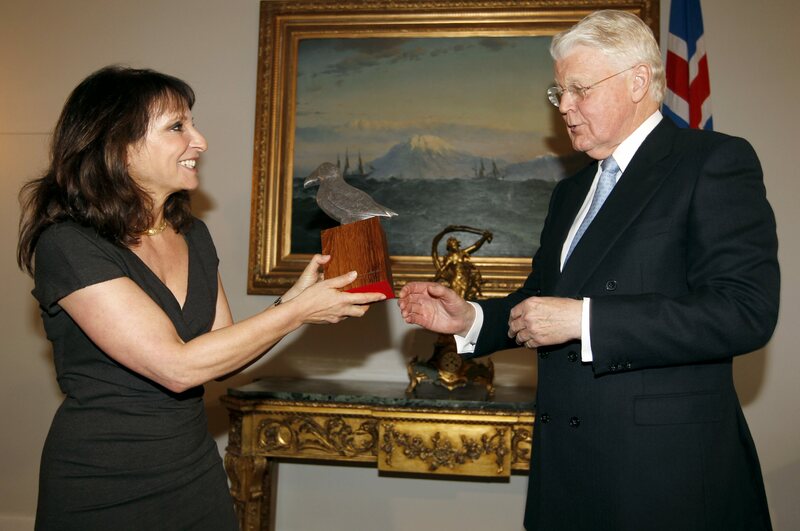 Or have the President of Iceland invite a good hundred festival guests to his personal home for a feting of Susanne Bier? The Reykjavik International Film Festival. The success doesn’t need to be “so-called.” This year, the festival broke attendance records, with many sell-out screenings — seemingly filled in large part by Icelanders in their twenties — and over 30,000 tickets sold overall (considering Reykjavik’s population of 119,108, that’s very impressive). All of this comes amidst rough times for Iceland. The financial crisis that began in 2008 — when all three of the country’s major commercial banks collapsed — is still ongoing. And Marinósdóttir said the effects have definitely been felt on the festival. Marinósdóttir and her colleagues managed to find new companies in Iceland to become involved, though she admits they more often donated services instead of money. They also relied heavily on the enthusiasm of volunteers, with over 100 of them coming to the festival from all over the world. For a complete list of winners, continue to the next page. Golden Puffin. Awarded to a film from the section New Visions. FIPRESCI Critics’ Award.Awarded to a film from the section New Visions. 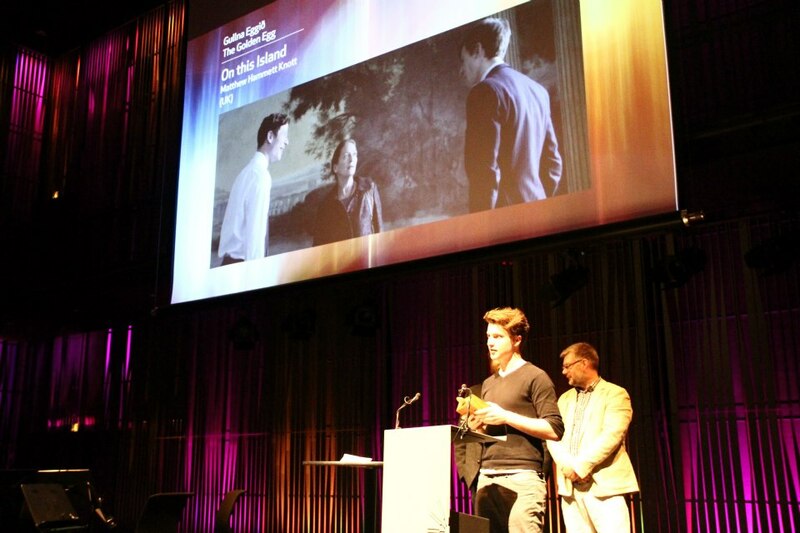 The Church of Iceland Award.Awarded to a film from the section New Visions. Golden Egg for best short film in RIFF’s Talent Lab. Dir. Matthew Hammett Knott (EDITOR’S CELEBRATORY NOTE: Knott is a contributor to Indiewire).